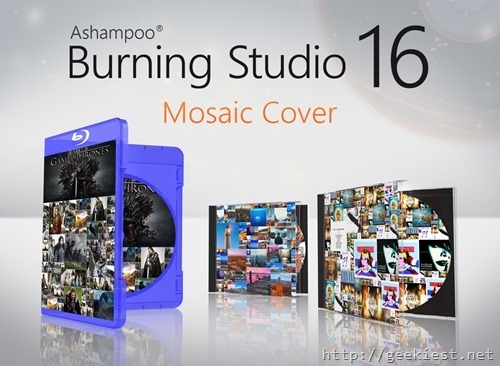 Ashampoo Burning Studio is one of the most popular CD/DVD/Blu-Ray burning solution available in the market as of now. Ashampoo announced a new and improved version of this product Version 16. As I said many times before, am a big fan of this product and using this for many years. I also know that there are many Ashampoo product fans in our readers. 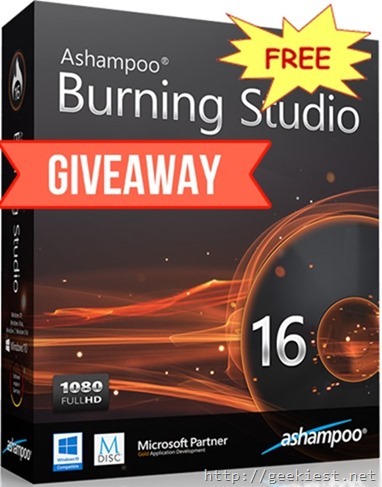 So here comes a chance to get Ashampoo Burning Studio 16 for Free. Improved M-Disc support, M-Disc can keep your data for long time say 1000 years, and cannot be over written by light, temperature, humidity etc. This disc will be compatible with any DVD player too. 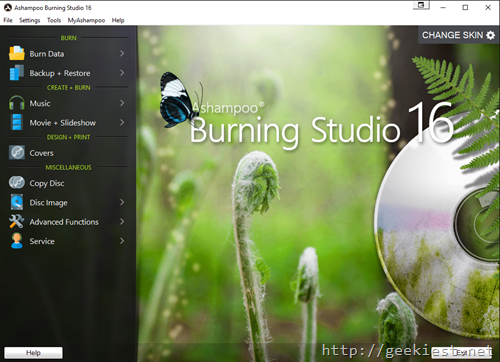 All the above features are either new or improved compared to the previous version Ashampoo Burning Studio 15, we had a review and giveaway of that product earlier. New Skins , there 8 beautiful skins available as of now. 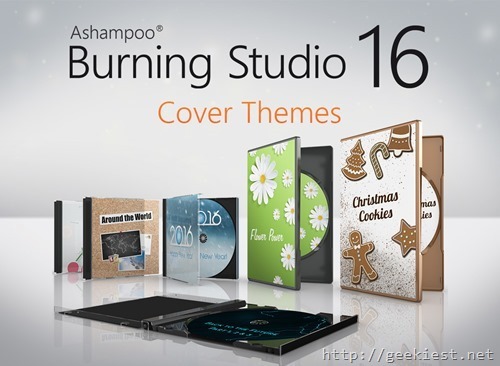 So we believe that This Ashampoo Burning Studio 16 will be the best burning solution you can have. Ashampoo gave 10 full version licenses of this product for our readers. And even if you miss the deal, you can get the product for 60% OFF using this link. 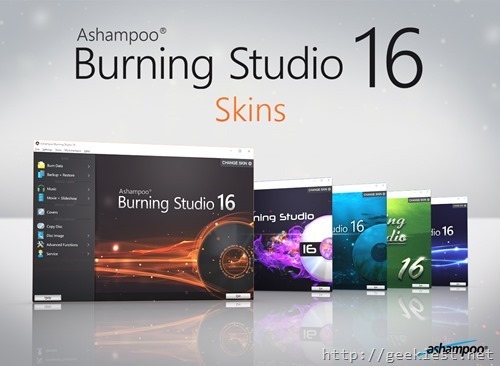 Ashampoo Burning Studio 16 review and a chance to get full version license code for FREE.